Candidates who score equal to or above the NIT Meghalaya Cutoff are admitted in the institute. 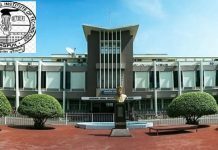 National Institute of Technology Meghalaya also grants admission in various disciplines of M.Tech, M.Sc, and Ph.D. There are around 152 seats that are made available by the Institute for admission every year under different courses. Many companies participate in the campus interview drive to hire candidates. 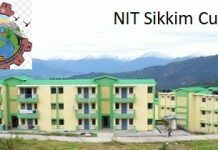 Applicants who satisfy the Cutoff of NIT Meghalaya by scoring above or equal to the Cutoff are considered eligible for admission in the institute. The least marks prescribed by the admission authority is known as the Cutoff. National Institute of Technology Meghalaya is responsible for releasing the Cutoff on the official website. The Cutoff will be released for separately for different category of candidates and for each branch. It will contain the opening and closing ranks for admission. 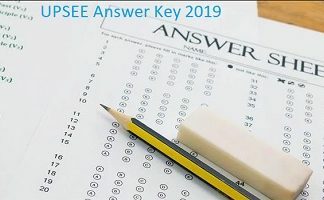 The concerned authorities prepare the Cutoff keeping in mind various influential factors such as the total number of candidates applying for admission, the total number of available seats for admission and previous years Cutoff trends. 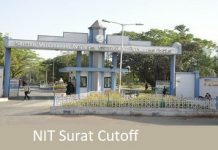 Candidates who are curious to know whether they will get admission in the institute or not can go through the NIT Meghalaya Cutoff 2018. The last year Cutoff will provide an idea to applicants about the present year Cutoff. The tables below illustrate the last year’s Cutoff for various categories for 4-year B.Tech course which contain opening and closing ranks. In the table, HS stands for Home State Quota and OS stands for Other State Quota. While under the Other State Quota the opening and closing ranks of Civil Engineering for Gender Neutral were 7148 and 12016 whereas for Females the ranks were 12413 and 18327 respectively. The opening and closing ranks of Electrical and Electronics Engineering for Females were 5818 and 8026 respectively. The opening and closing ranks of Electrical and Electronics Engineering for Gender Neutral were 2263 and 3145 respectively. There were no such ranks of Electrical and Electronics Engineering for Females.